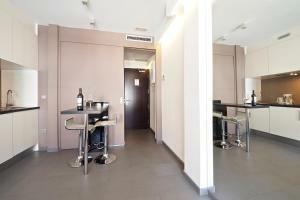 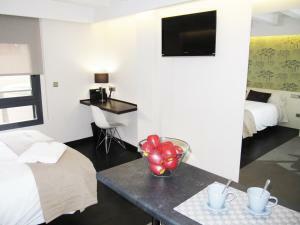 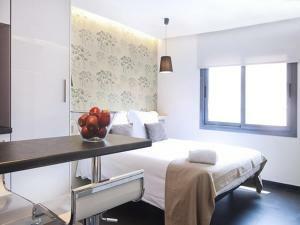 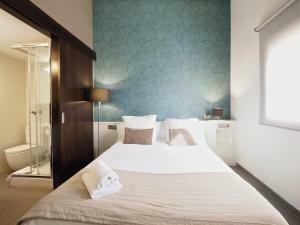 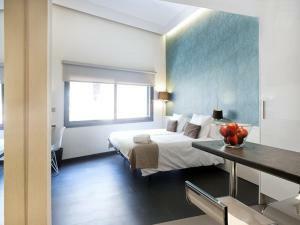 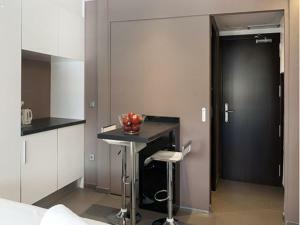 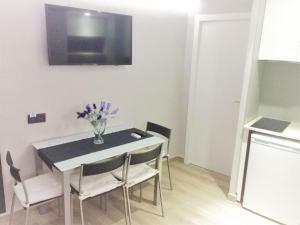 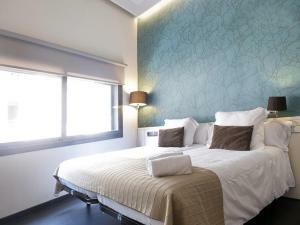 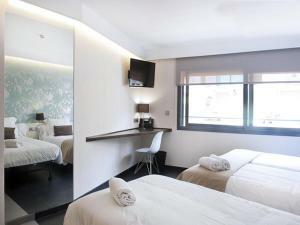 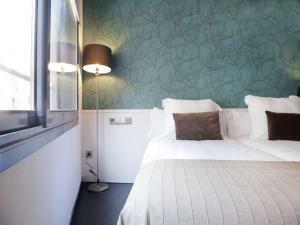 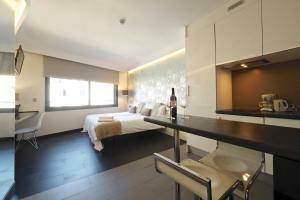 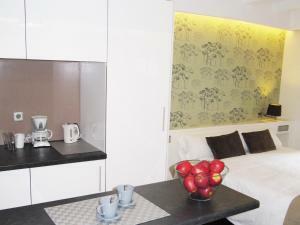 Located just 300 metres from Parallel Avenue and metro station, Barcelona Fifteen Luxury Aparthotel offers modern, air-conditioned rooms with free Wi-Fi and flat-screen cable TV. 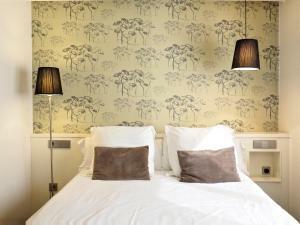 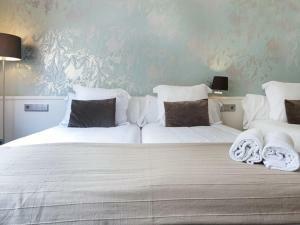 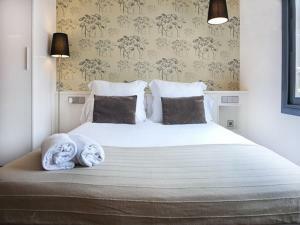 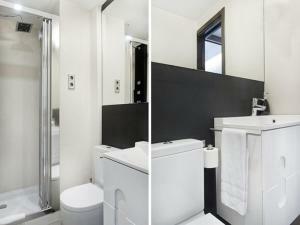 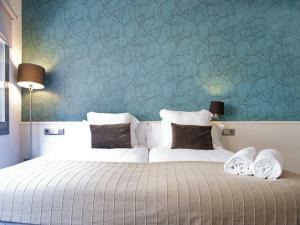 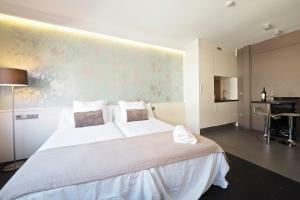 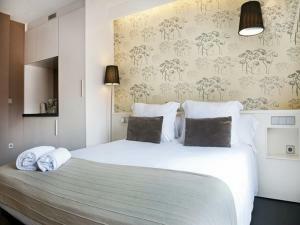 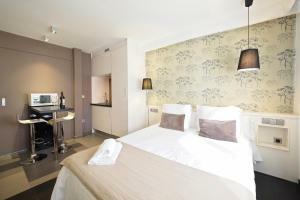 The stylish rooms include a private bathroom, coffee making facilities, and a breakfast bar. 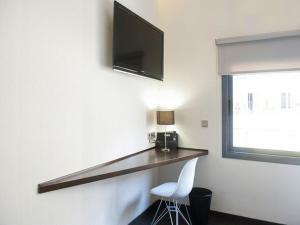 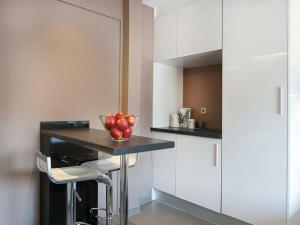 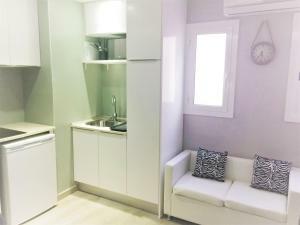 The property also has studios with a kitchenette. 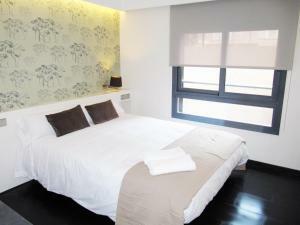 The property has a rooftop terrace where you can relax. 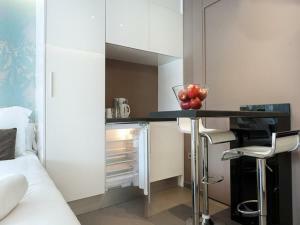 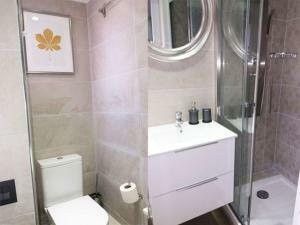 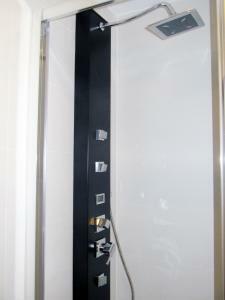 There is also a communal washing machine, drier and microwave, which guests can use for free. 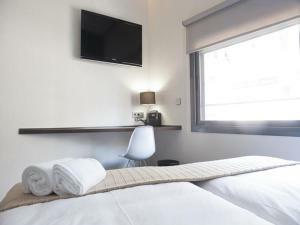 There is a wide range of restaurants and bars in the surrounding area and Parallel’s many theatres are also near to the guest house. 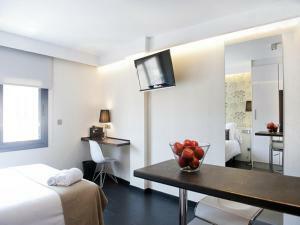 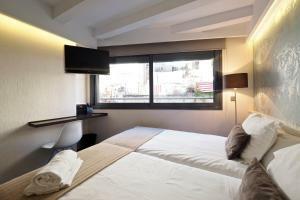 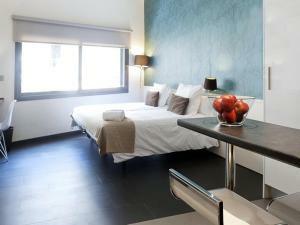 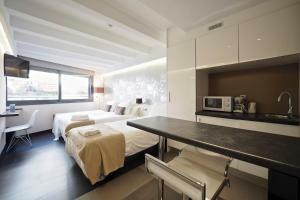 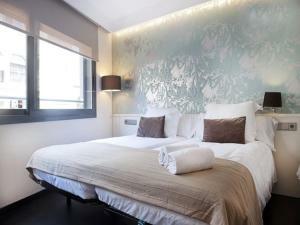 Las Ramblas Avenue is a 5-minute walk away and Barcelona’s Port Vell just 12 minutes’ walk. 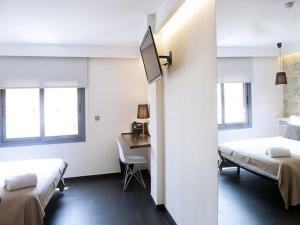 Airport buses leave from Plaza Espanya and Plaza Catalunya, which are both 20 minutes’ walk from Barcelona Fifteen Luxury. 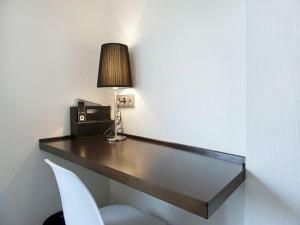 Please be advised that the accommodation does not have a reception. 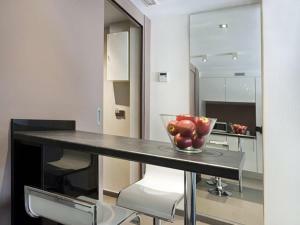 Upon arrival in Barcelona, please contact the property with the details provided in your confirmation to arrange key collection. 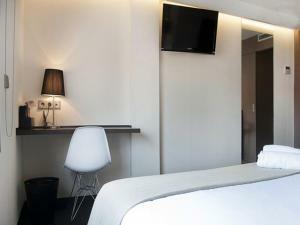 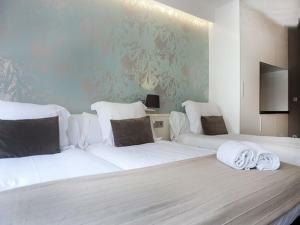 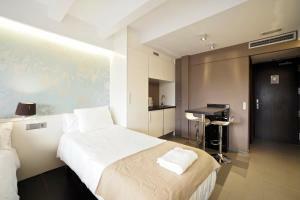 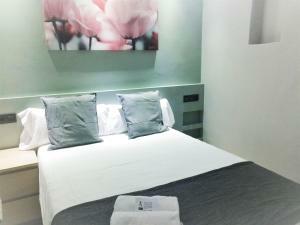 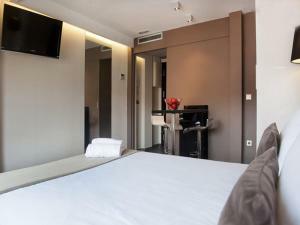 Air-conditioned rooms come with free Wi-Fi and flat-screen cable TV. 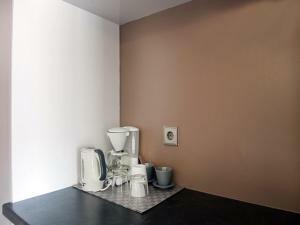 They include a private bathroom, coffee making facilities, and a breakfast bar with a microwave and fridge. 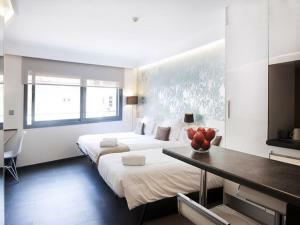 Rate: € 79.82 ... € 143.00; select dates below to get current rates. 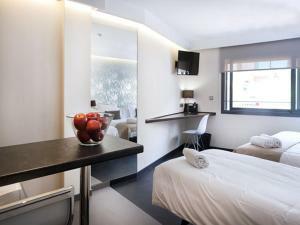 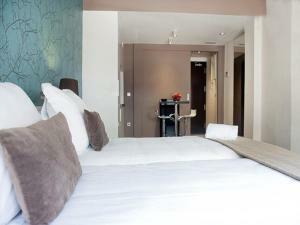 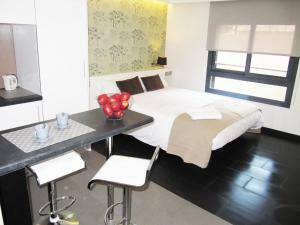 Rate: € 80.00 ... € 172.14; select dates below to get current rates. 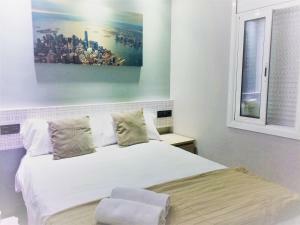 Air-conditioned rooms come with free Wi-Fi and flat-screen cable TV. 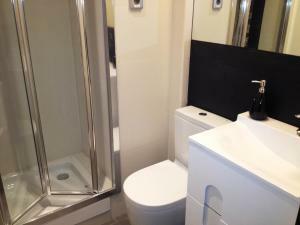 They include a private bathroom and coffee making facilities. 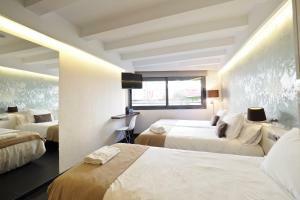 Rate: € 66.00 ... € 213.67; select dates below to get current rates. 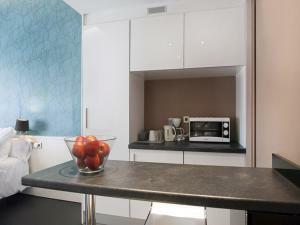 This apartment features a kitchenware, seating area and tile/marble floor.